Welcome to another exciting episode of That Wrestling Show!!! 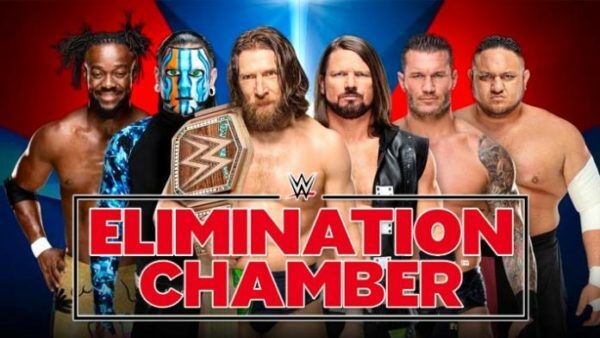 Join Bill Yankowy and Fro as this week they discuss the WWE Elimination Chamber event and what they thought of the show. Plus Bill goes on a rant about the fans at Raw this week, discussion of D Generation X going into the WWE Hall of Fame, a brand new segment and much more. That’s this week on That Wrestling Show!! !